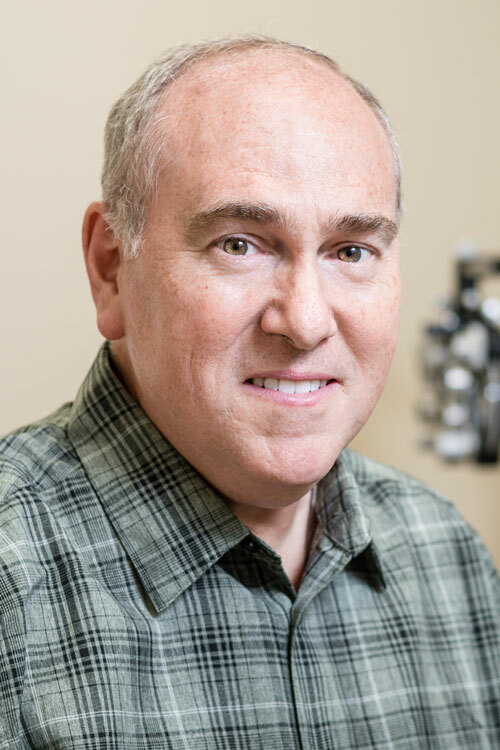 At Advanced Eyecare, our eye doctors take great pride in serving you and your family with the very best in eye care. 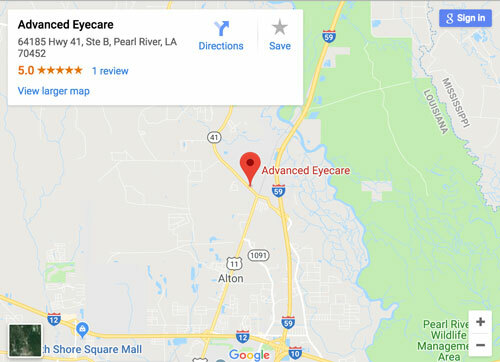 We are proudly serving Pearl River, LA and Picayune, MS with a tradition of excellence since 1999. 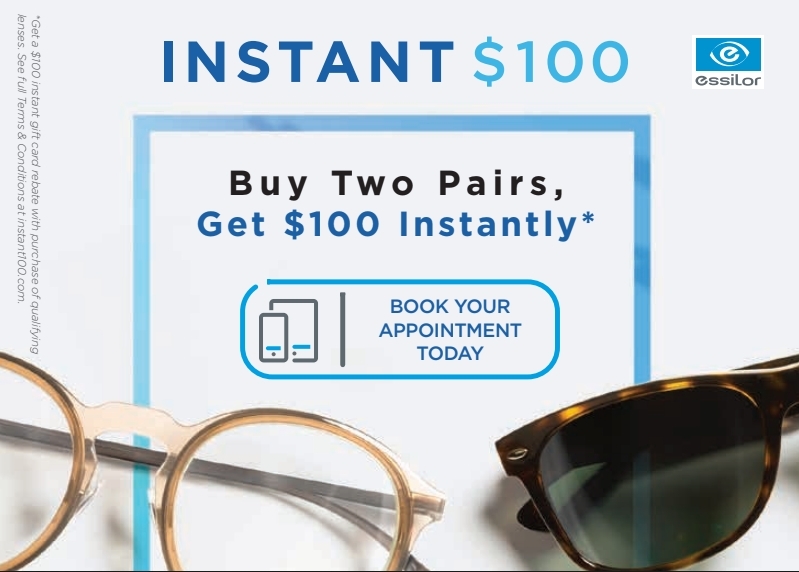 Take a few minutes to browse our website and see all that Advanced Eyecare has to offer. 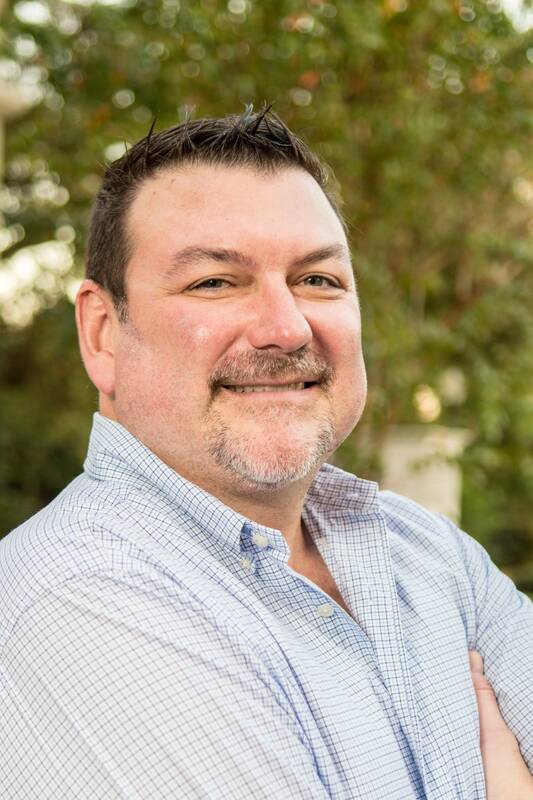 Call us today or come by to schedule an appointment and SEE the difference for yourself! 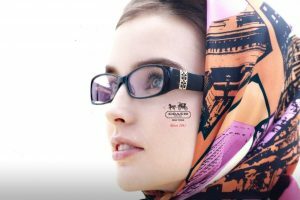 Hundreds of frames, including many designer lines as well as a wide range of contact lenses. 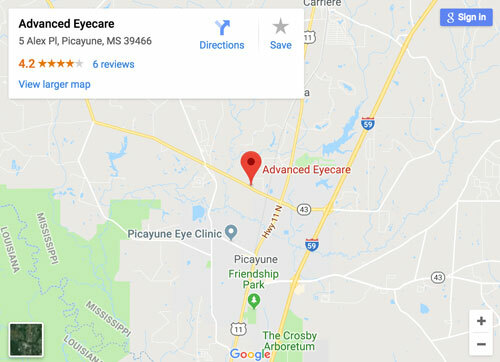 Whether through fitting glasses or contact lenses, diagnosing and treating eye conditions, such as dry eyes, cataracts, glaucoma or macular degeneration, our expert Picayune and Pearl River optometrists and friendly staff are here to provide a personalized vision solution to fit your needs. 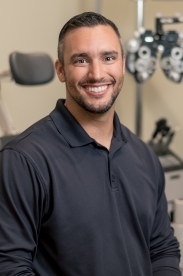 Because we use the latest technology in vision science and offer high-quality products, you can be sure your patient experience will be unmatched. The collection upholds Coach’s commitment to quality, craftsmanship and cutting-edge design. Many of the frames include charms at the temple and the arm, or signature prints unique to Coach design. 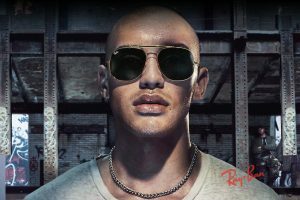 Coach eyewear provides quality eyewear characterized by a variety of style personalities or moods – fashion eyewear for every individual and every taste. 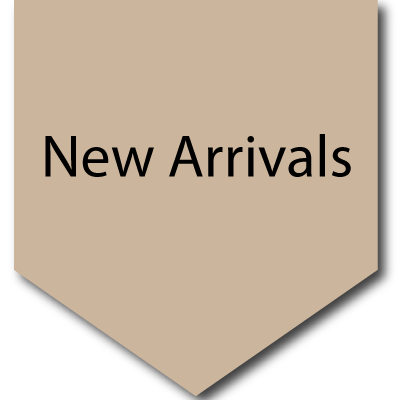 Our Optical offers some of the finest and most desirable lines, at great prices. See what our opticians recommend at Our Optician’s Pick page.